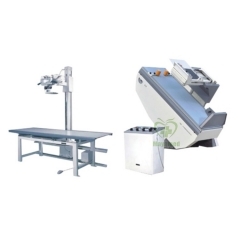 * Single diagnostic table and single X-ray tube with rotated anode. 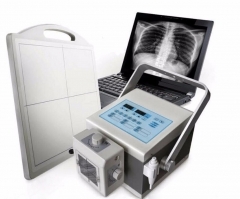 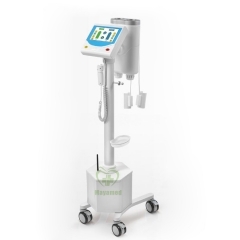 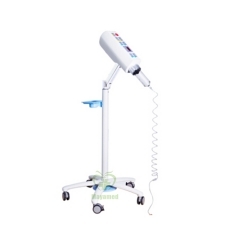 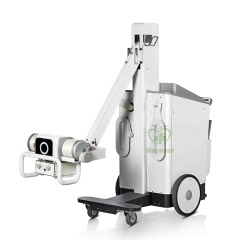 * X-ray tube capacity protection, anode starting-up protection and radiograph time-limited protection devices are provided. 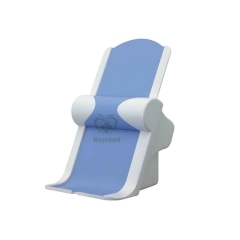 * The surface of the bed can move lengthways and crosswise, electromagnetism locking. 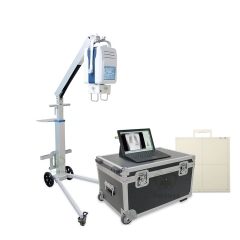 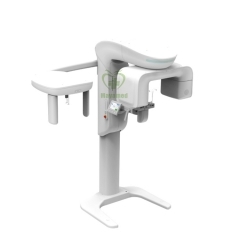 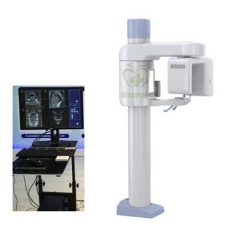 * The X-ray tube assembly can rotate the cross arm, and be localization anywhere and vertical radiograph frame is provided.